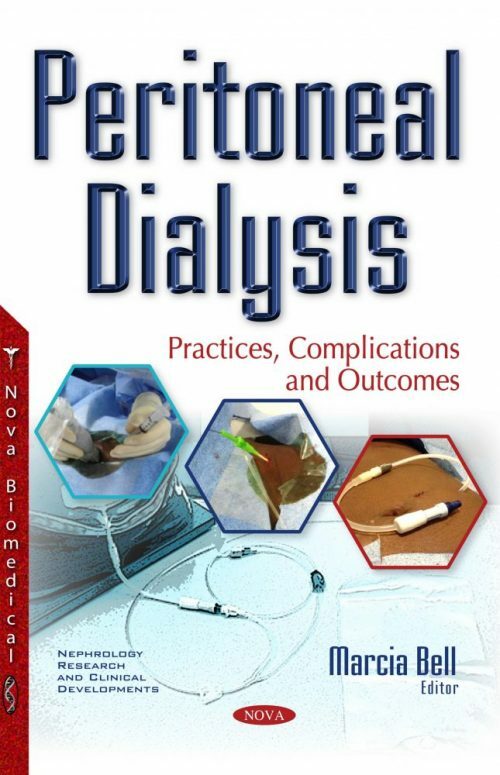 This book provides new research on peritoneal dialysis (PD). Chapter One reviews the practices and principles of peritoneal dialysis. Chapter Two focuses on various preventive measures of PD-related infections. Chapter Three discusses combined intermittet peritoneal dialysis and intestinal dialysis in the developing world. Chapter Four describes the use of peritoneal dialysis therapy for chronic heart failure. Chapter Five emphasizes on the indications and contraindications of PD and its advantages over hemodialysis. Chapter Six provides an update about the current knowledge in uremic FGF-23-klotho axis disorder and some therapies alternative are displayed.